David Oyelowo might be one of the most critically-acclaimed actors working today to never have been nominated for an Oscar — and many considered the fact that he wasn’t nominated for playing Dr. Martin Luther King, Jr. in 2014’s Selma as a major oversight. 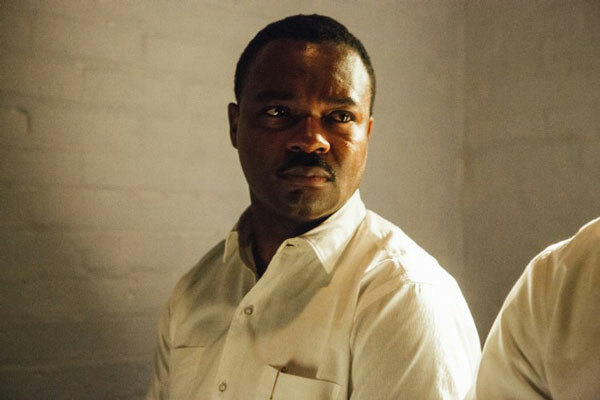 Many were captivated by Oyelowo’s performance as the Civil Rights leader. In a conversation with Hollywood Chicago, Oyelowo spoke about different approaches required by roles, and what he hopes to accomplish now that he has developed such a strong reputation as an actor.